We want you to feel comfortable in our care. The colors and décor have been chosen carefully to be calming and inviting. A coffee bar with bottled water and light refreshments is waiting to greet you! 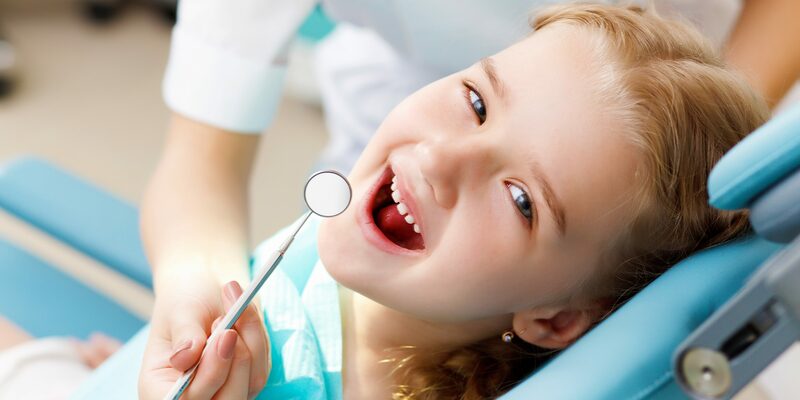 A child’s early visits to the dentist can be very important in shaping how they feel about dentistry for the rest of their lives. Our caring staff will do their best to make your child’s visit relaxing, educational and even fun! Book a cleaning? Loose dentures? We can help! 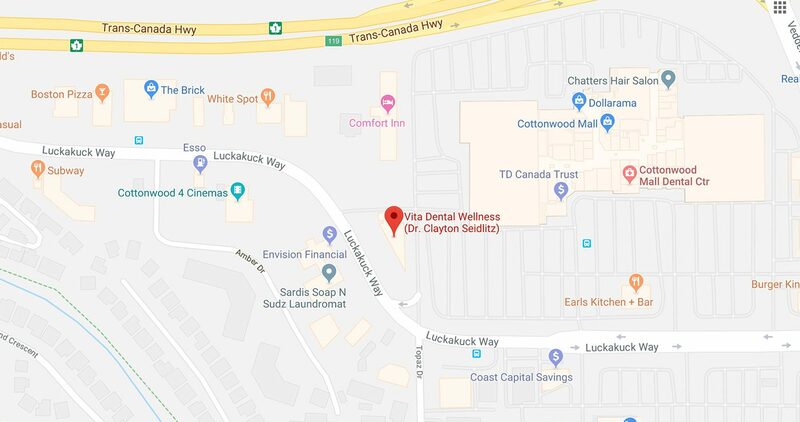 Our first priority at Vita Dental Wellness is to do our best to make your visit as pleasant as possible, and hopefully even a little fun! We have recently renovated and chose soothing, calming colors and decor to help you relax while you are in our care. We understand the importance of providing our patients with excellent preventative, restorative, and cosmetic dentistry. Our doctors and staff are committed to offering the finest care in one convenient location. We will get your kids smiling! 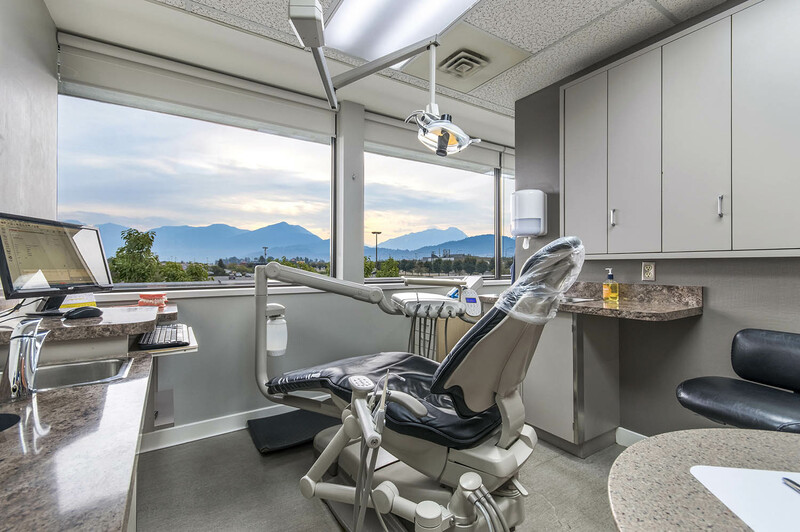 We take the time to get to know you and your dental goals. A relaxing visit to the dentist, what a thought! My experiences here at this office has ALWAYS been excellent! The staff is caring and professional. You are treated well, and always welcomed warmly, like one of the Family!!! I’ve been a very happy customer, and I Highly recommend Vita Dental! Amazing staff that are approachable, informative. I am not worried about my next visit.